On one of the streets in Holon there is an unassuming two-story house, quite different from all the grand houses around it: it is the house of Noa Eshkol (1924-2007). A creaking iron gate leads to a modest garden and into the house, where time seems to have stood still. Although the owner of the house has died a while ago, her spirit still seems to be present in the humble kitchen, around the dining table, in the stairwell, by the bookshelves. It is even stronger in the empty space of the second-floor studio. 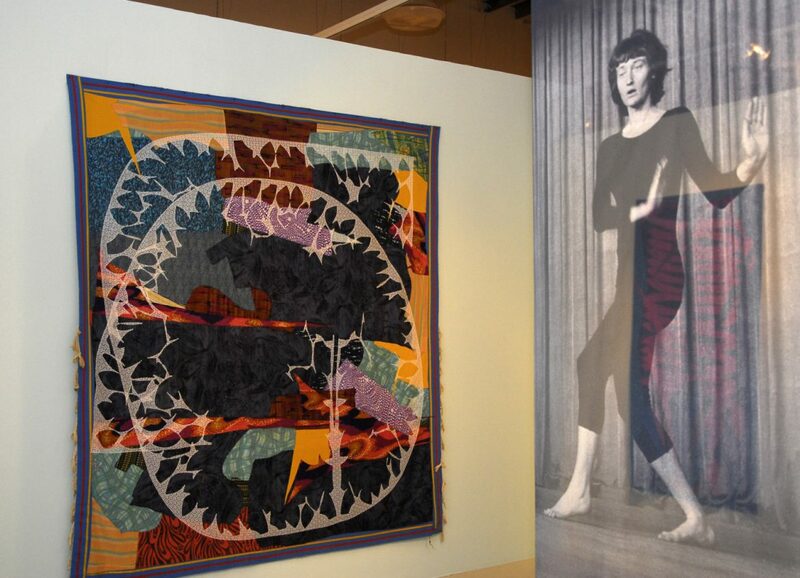 This space, where both Eshkol’s dances and her magnificent textile wall carpets were created, is still used by members of the Noa Eshkol Foundation for Movement Notation. 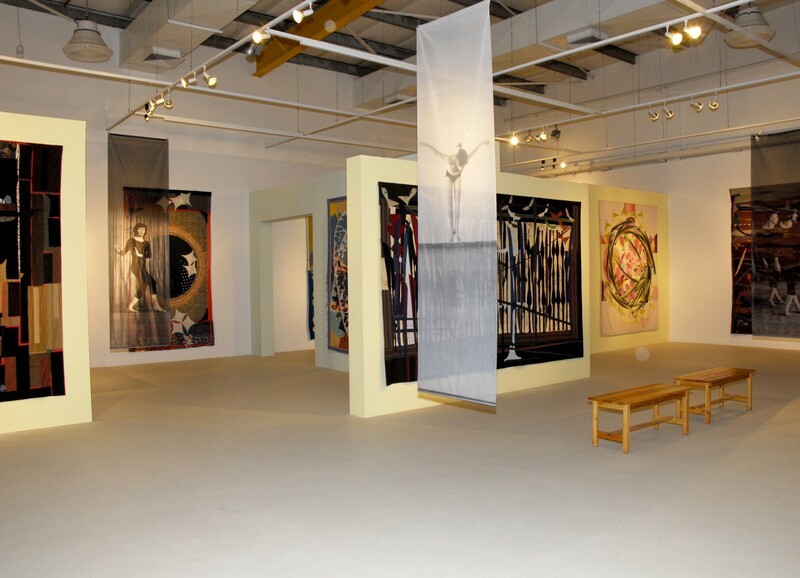 Approximately 1,500 carpets are meticulously folded and arranged on shelves along the studio walls, and from these about 30 were selected for the present exhibition. 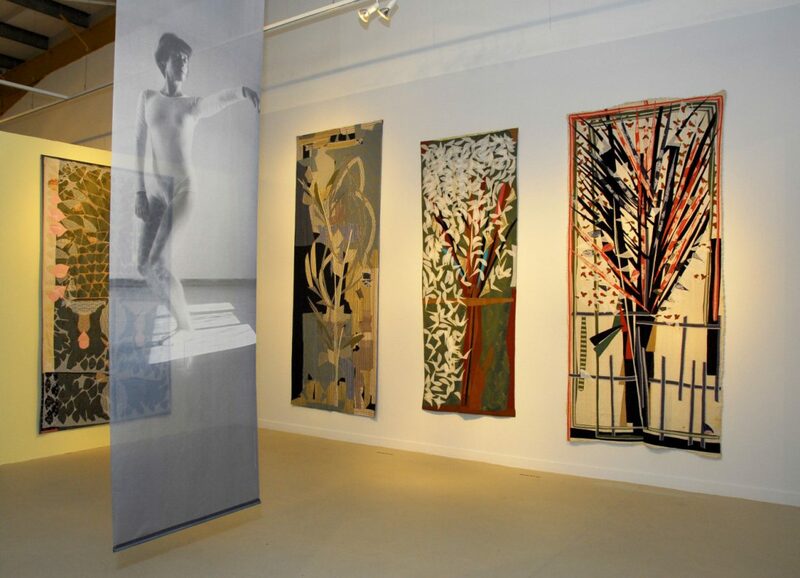 Among all of Noa Eshkol’s pursuits, the most famous and influential is her creation in the field of dance. In 1958 Eshkol formulated a Movement Notation system together with Abraham Wachman, and in 1968 she established the Movement Notation Society. 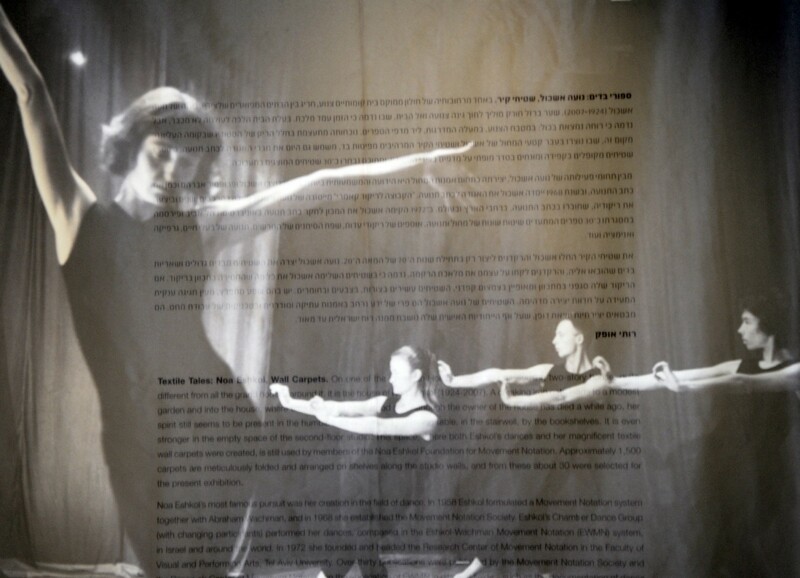 Eshkol’s Chamber Dance Group (with changing participants) performed her dances, composed in the Eshkol-Wachman Movement Notation (EWMN) system, in Israel and around the world. 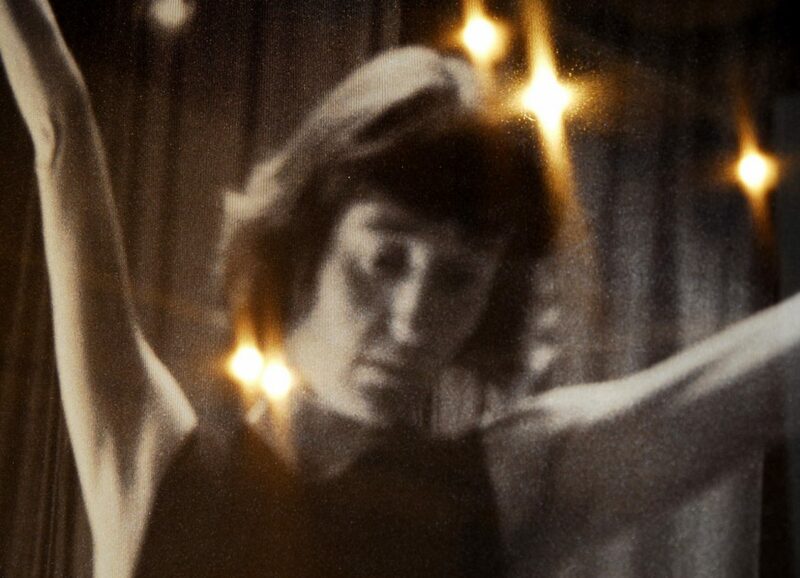 In 1972 she founded and headed the Research Center of Movement Notation in the Faculty of Visual and Performing Arts, Tel Aviv University. 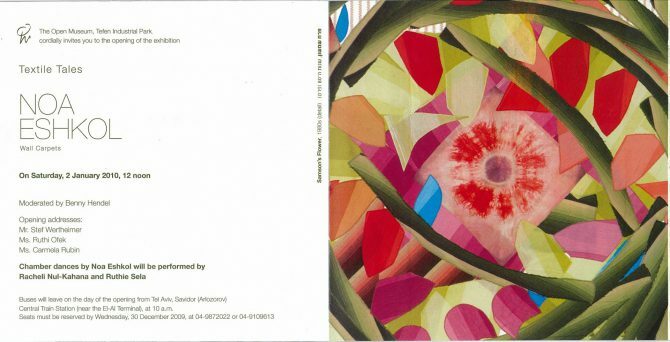 Over thirty publications were published by the Movement Notation Society and the Research Center of Movement Notation on the application of EWMN in different fields – such as the documentation of dance and movement styles, animal behavior, deaf and dumb sign language, graphic-kinetic art, etc. 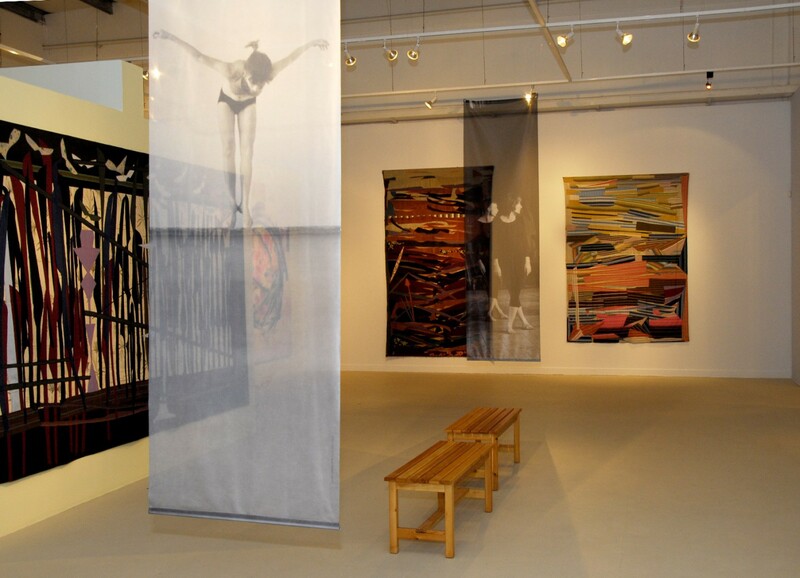 Eshkol and her dancers started making wall carpets in the early 1970s. 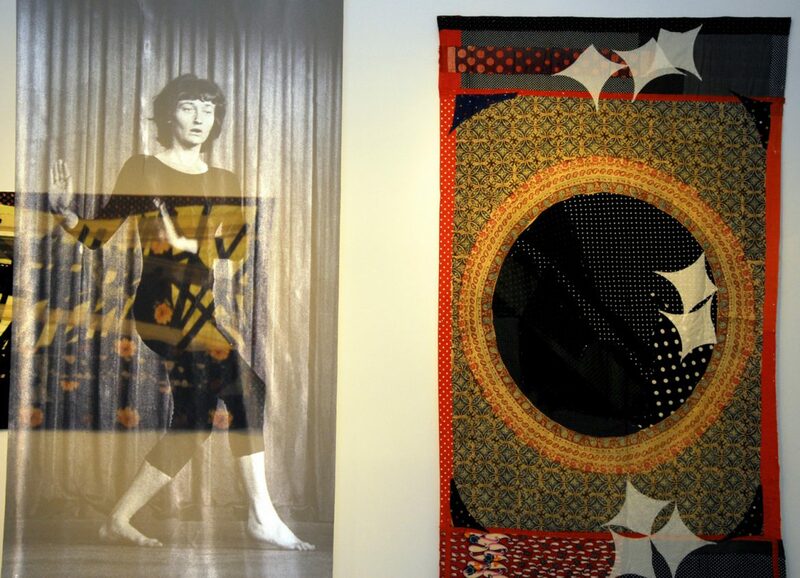 The carpets were made of large fabrics and fabric remnants that various people collected for her, and the dancers were in charge of stitching. It seems that in her carpets Eshkol deliberately added all that she eliminated in her dances. While the dances are consciously ascetic, her carpets are rich in forms, colors and materials, profusion and abundance that attest to an astounding joy of creation. 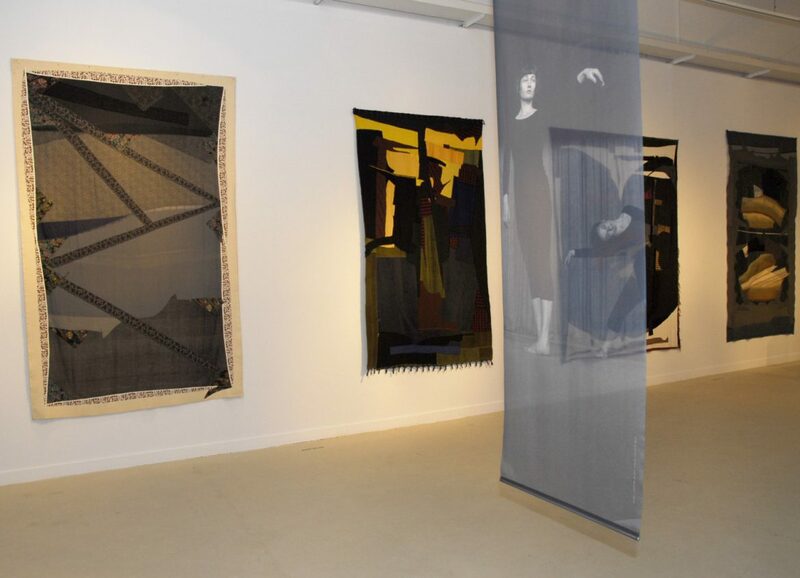 Noa Eshkol’s carpets are the fruit of remarkable familiarity with ancient and modern art, as well as with needlework techniques. While stamped with Eshkol’s unique personality, they are also profoundly Israeli. 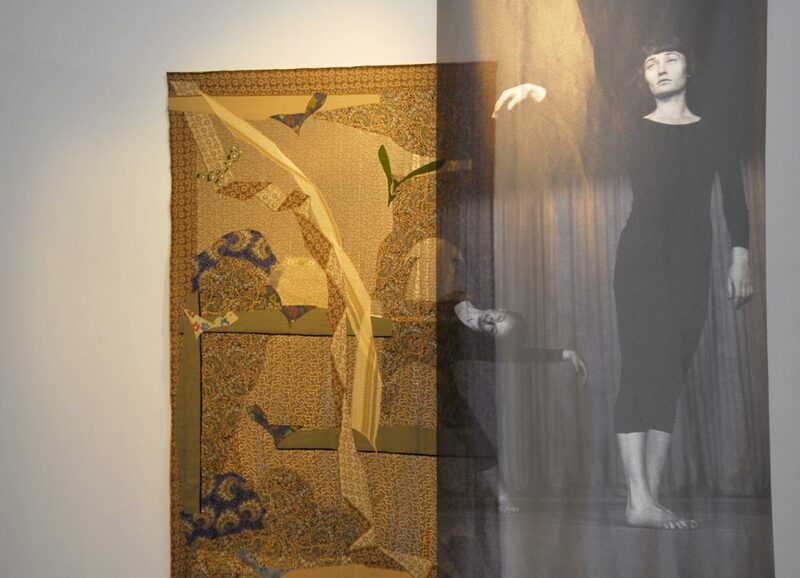 At the opening of the exhibition, on Saturday, January 2nd, 12 noon, Chamber Dance Group dancers Racheli Nul-Kahana and Ruth Sela perform dances by Noa Eshkol.